Ok this one looks like FUN!!! 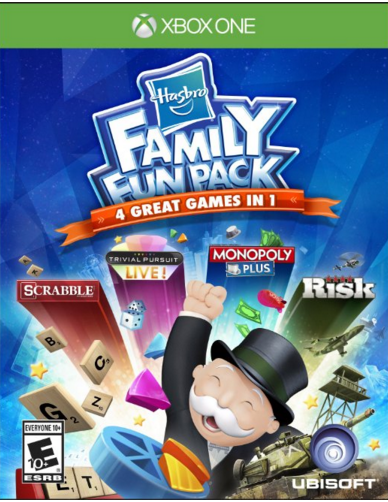 Amazon has the Hasbro Family Fun Pack for Xbox One and PS4 for just $19.99 right now!! Head over to Amazon right now to snag it while the price is down — as with all Amazon deals, I cannot guarantee how long this one will last.